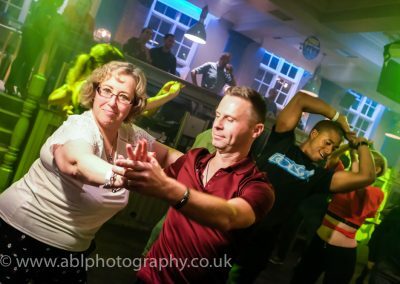 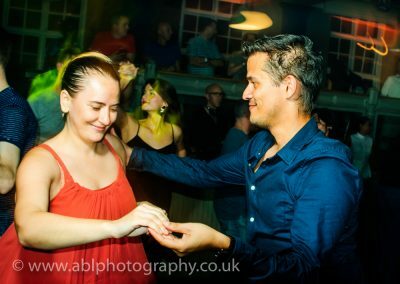 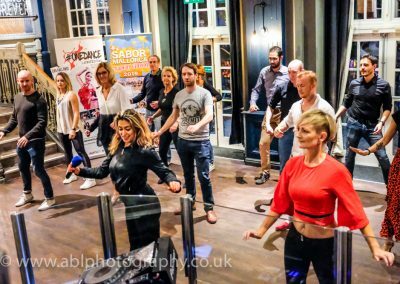 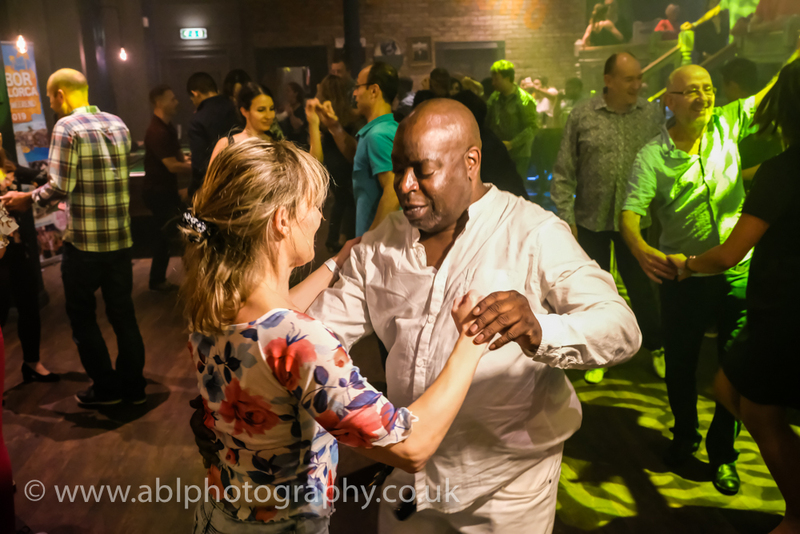 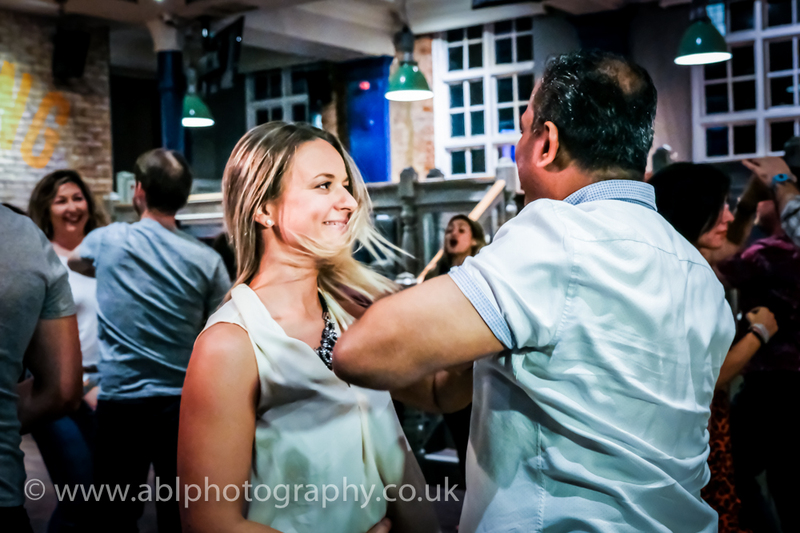 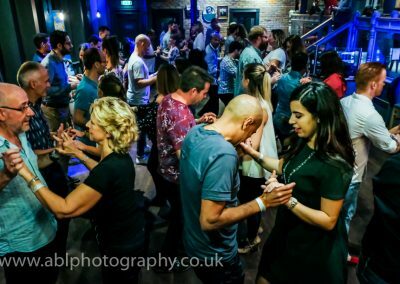 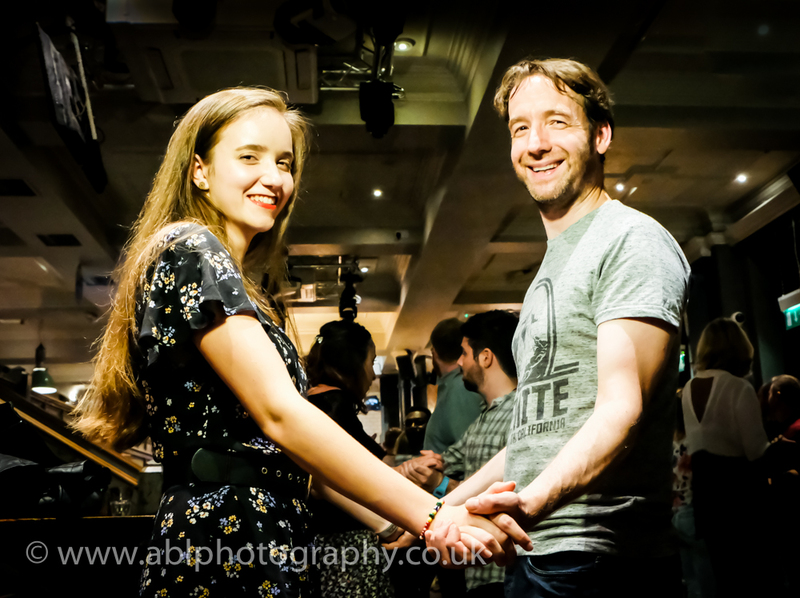 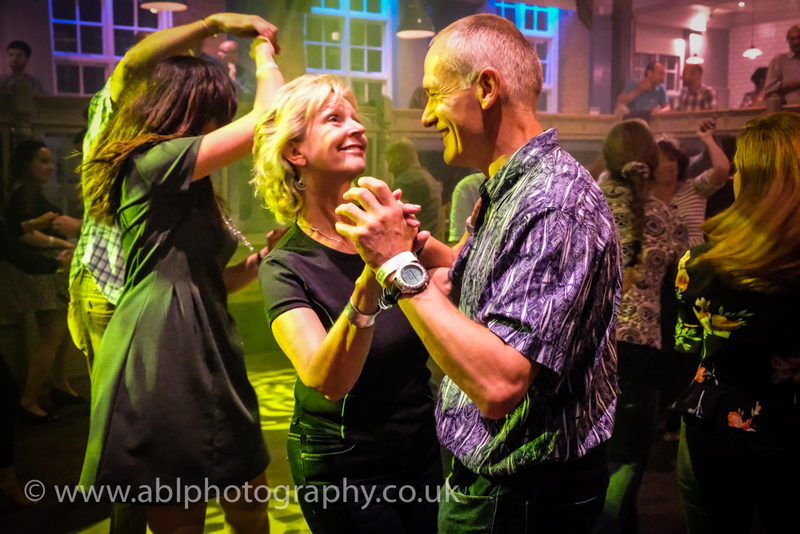 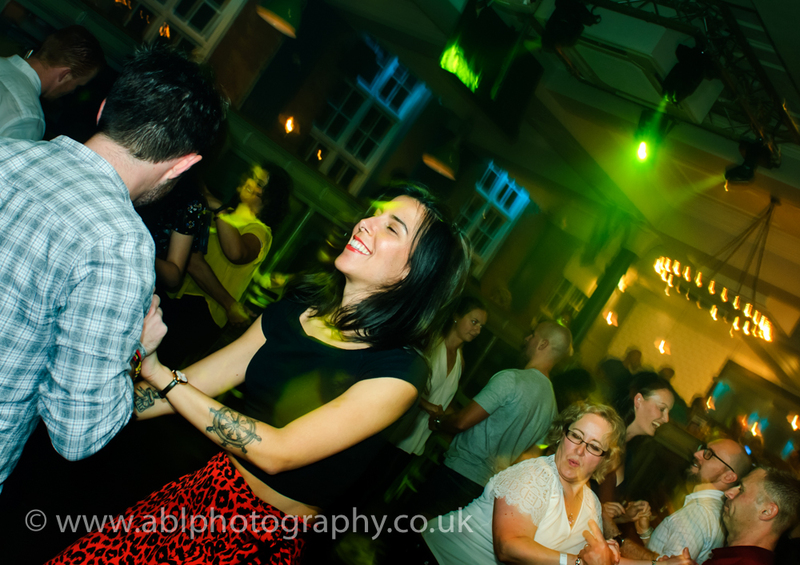 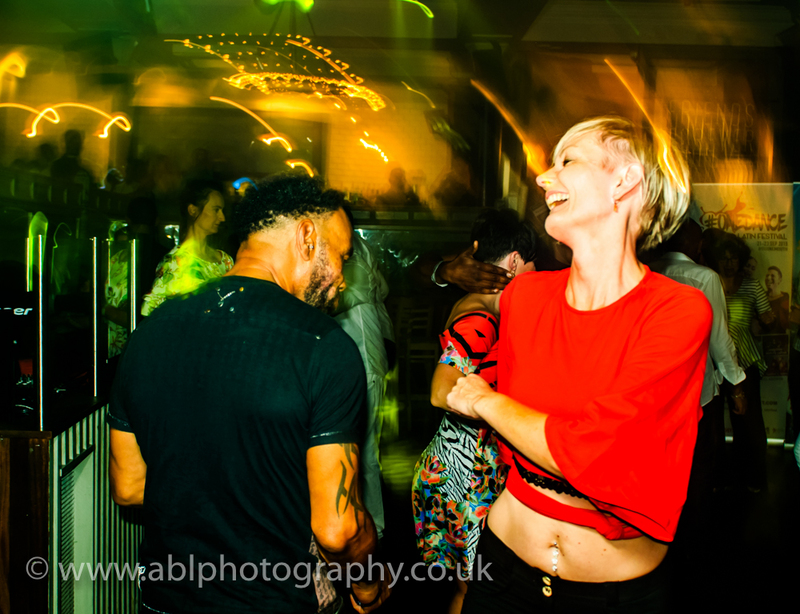 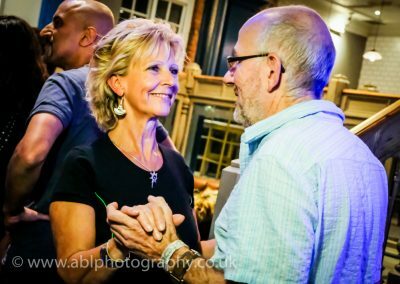 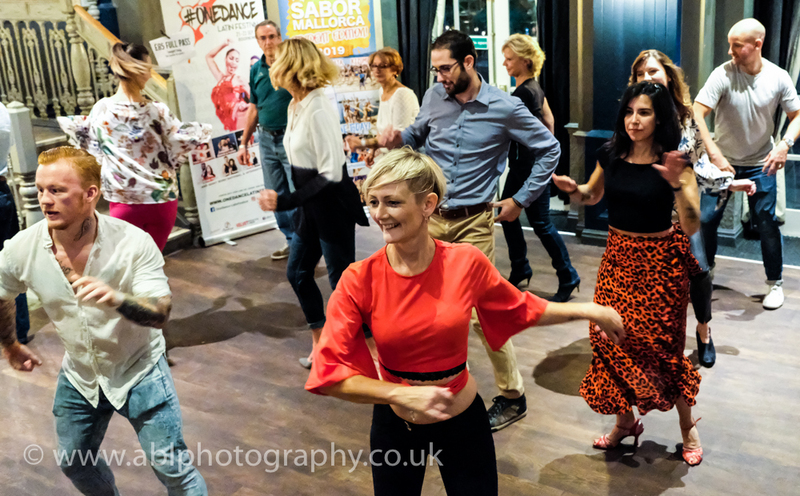 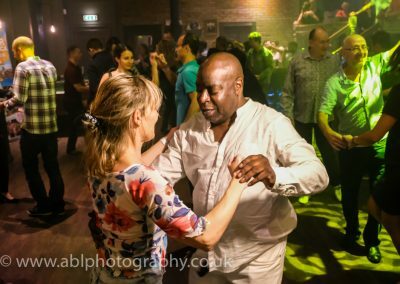 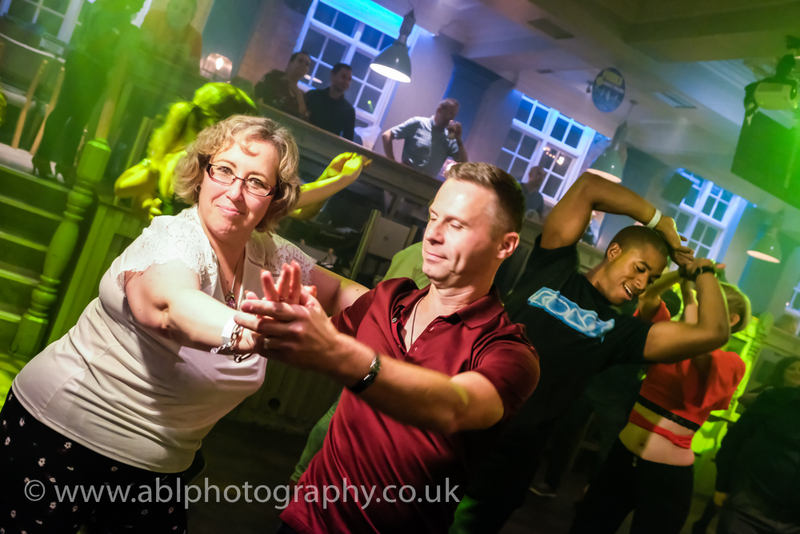 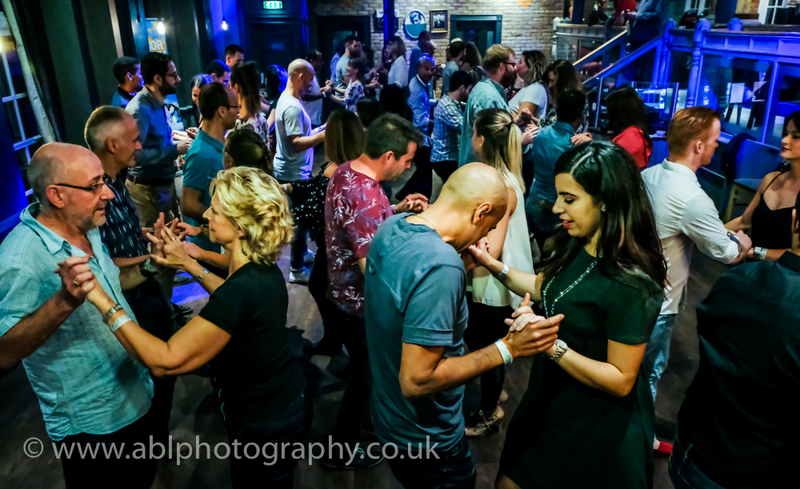 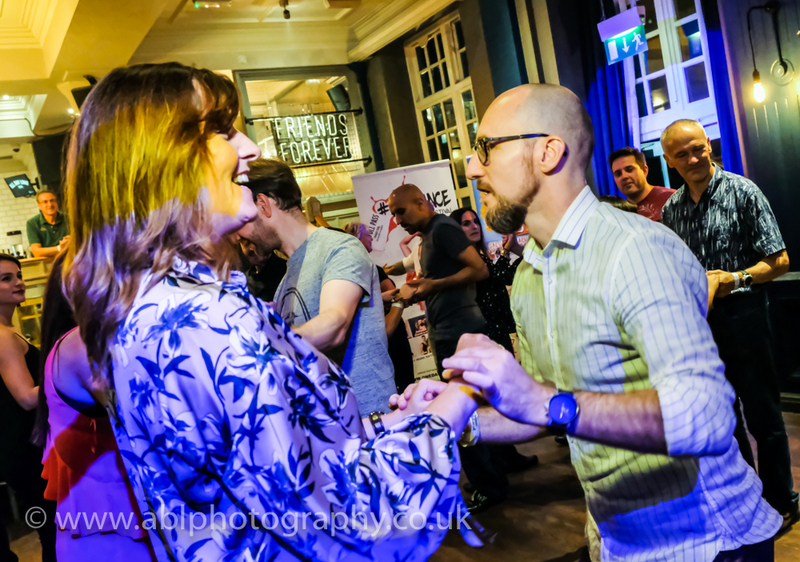 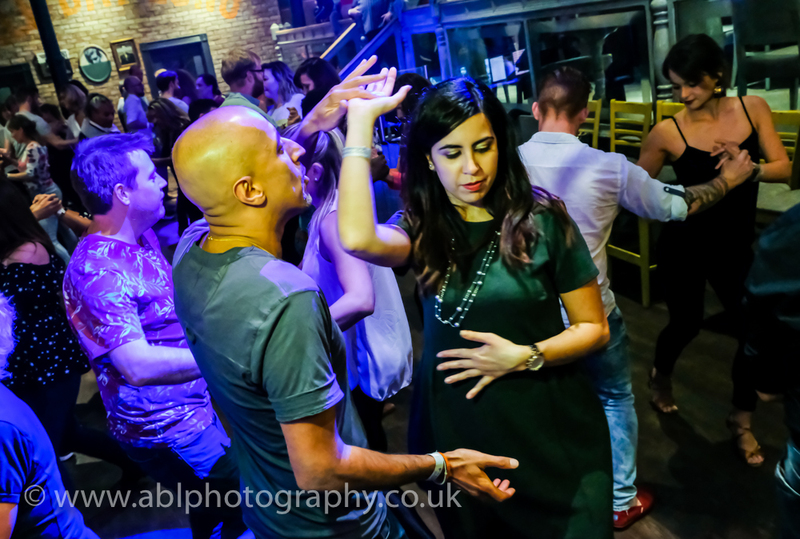 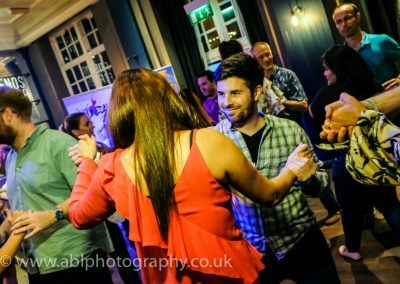 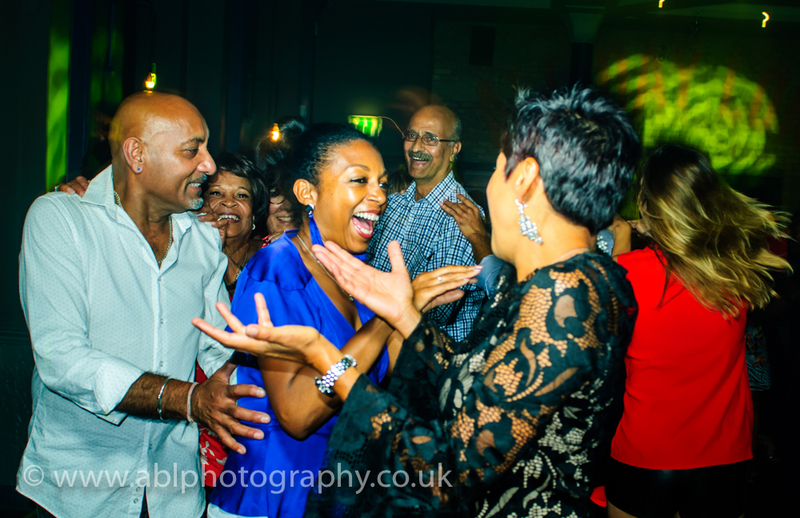 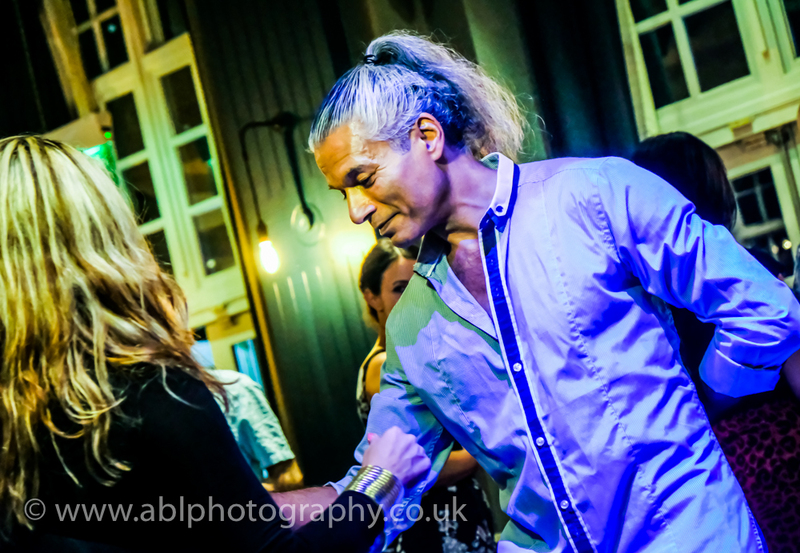 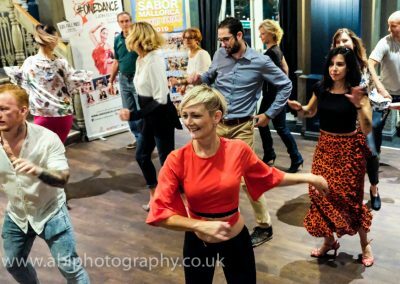 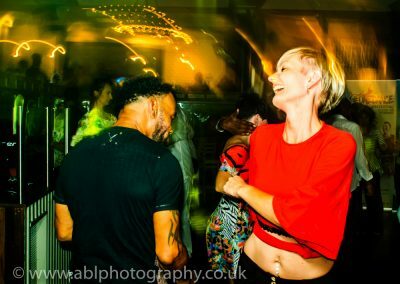 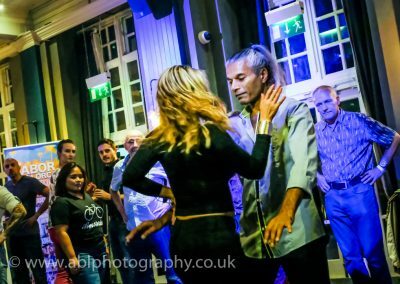 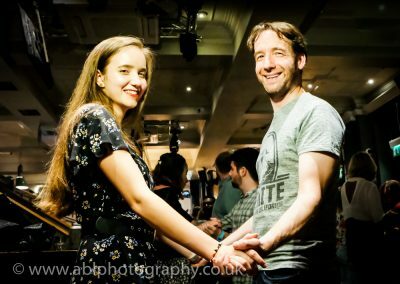 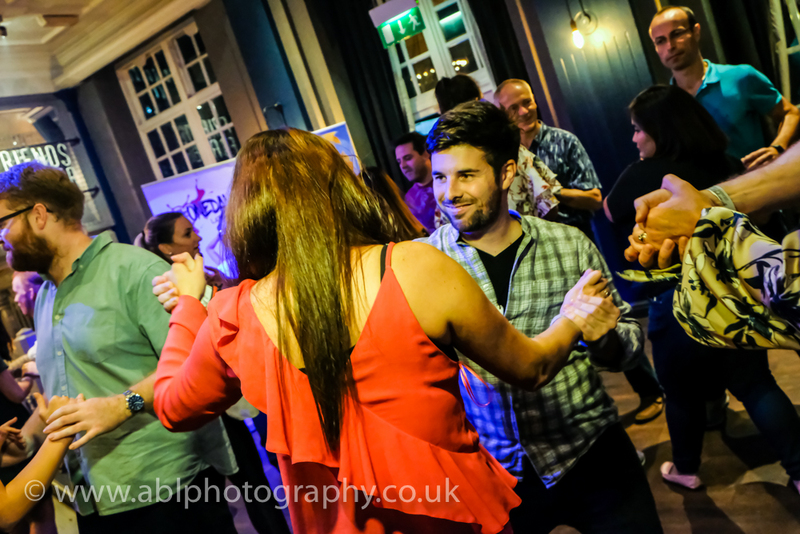 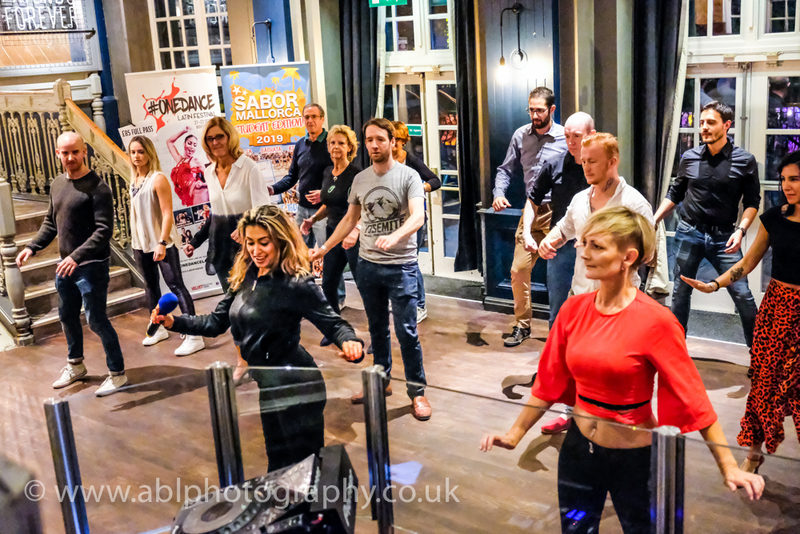 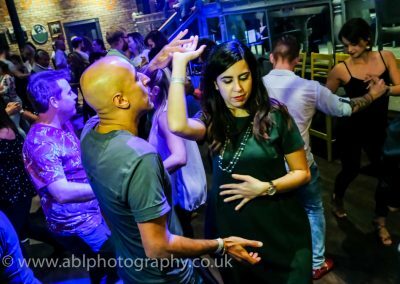 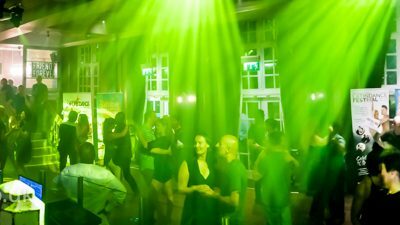 It was great to return to the the Yates in Reading to capture September Salsa Bachata Social Club‘s dance party. 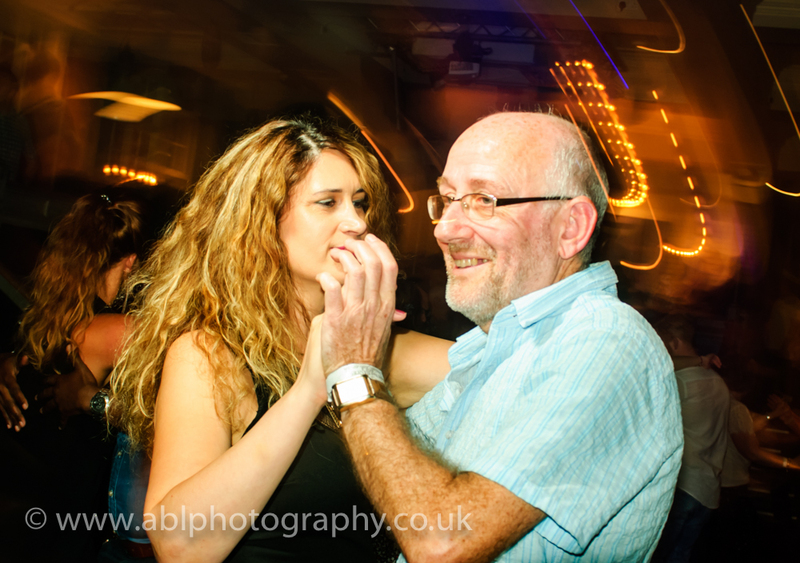 Great vibe and lots of happy people enjoying their lessons and social dancing. 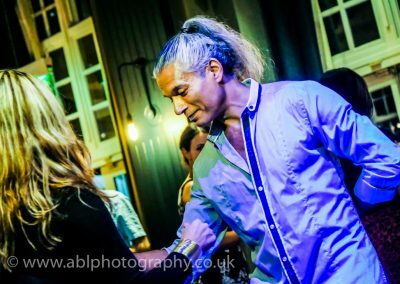 Here are some of my favourite shots.